Pic of the Day: Eliminate the Confusion From Your Life | Trace B. Last week during our adventures, Ash and I got our identical Garmins mixed up and ended up wearing eachother’s for a big portion of the hike. I know it’s not a big deal but we are fond of our own stuff! 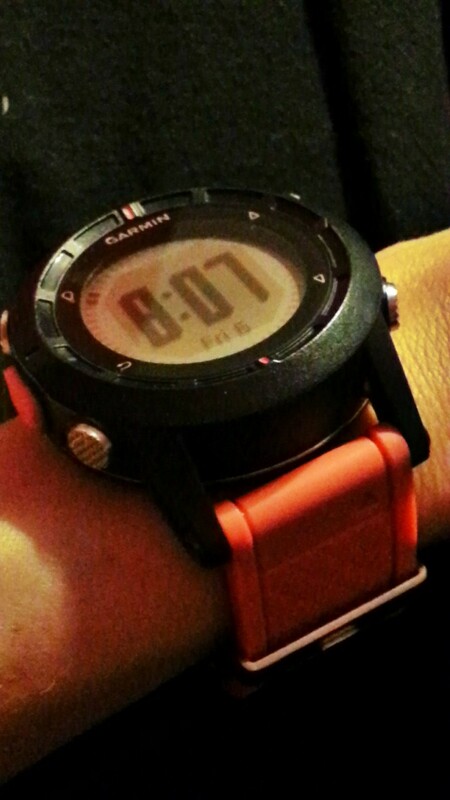 Tonight I swapped my band for this orange one ($18.95) which should eliminate any further confusion! This entry was posted on September 7, 2013 by tracebee. It was filed under Pic of the Day and was tagged with Garmin.